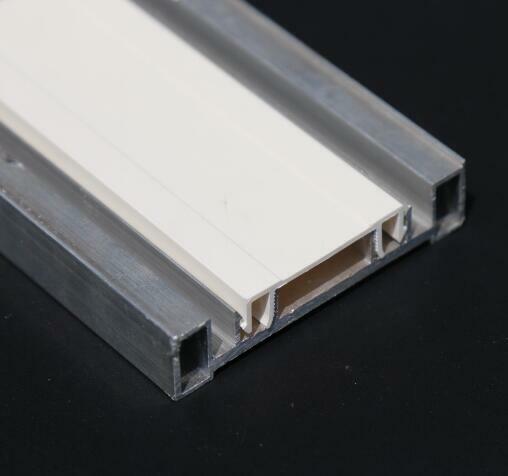 The technology and service concept of YOU TOP is customized design of plastic profiles. 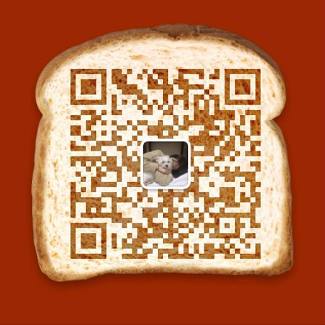 We will customize the design based on different drawings, samples, requirements and ect. 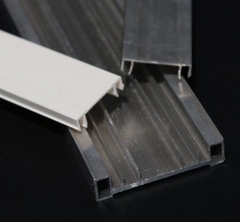 This product is a typical example of plastic products to replace the raw material aluminum profile.Plastic products have lightweight, cost-effective and excellent material properties.